I am happy to present Karen Delano from www.ifitweresimple.com as our expert this week on our blog. She is a preschool teacher, mother of three, and parenting coach who works with moms who are tired and stressed by constantly being pulled in too many directions. 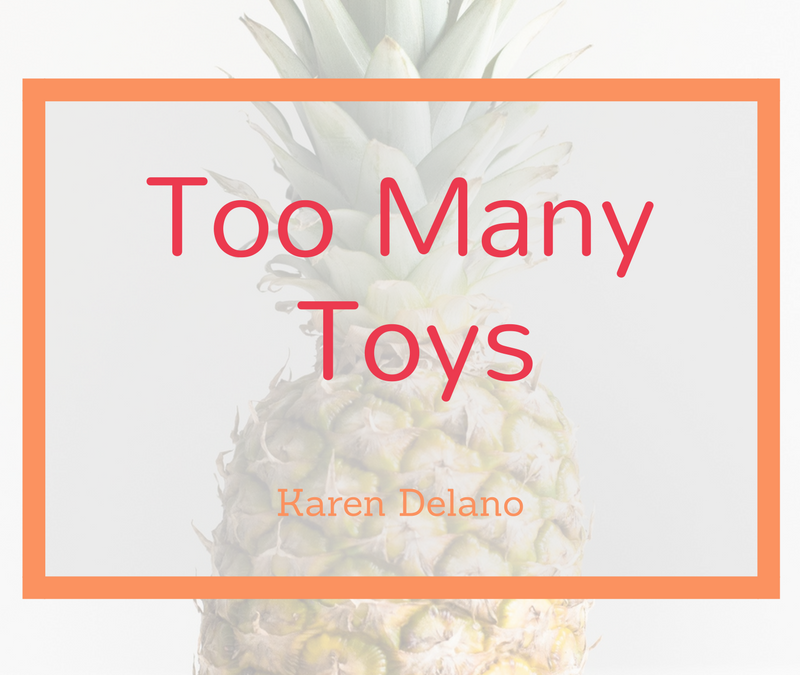 Today she is sharing “Too Many Toys” pulling from her personal experience and of others. Karen shares from her heart and experience in this post. I found the post very helpful and encouraging. She can help you have a great relationship with your kids and be the mom that you always wanted to be. Ever feel like your house is overrun with toys? Well, it probably is if you consider that the average American child receives 70 toys a year. (And likely you don’t consider your child average – am I right?!) That means if your child’s older than one or if you have multiple kids that’s a whole lot of toys we’re talking about! Too much stuff leads to too many choices, which can overwhelm and distract kids. An overemphasis on toys makes play dependent on adults and the material items they provide, limiting kid’s creativity. When there’s an over-abundance of toys none have value so kids don’t learn to take care of their things and always want more. Parents can feel like a fast way to ‘connect’ is to give their kids something new, sending the message that happiness can be bought. While we’re led to believe that toys develop our child’s imagination and that they’re necessary for growth, kids use and grow their imaginations naturally given time and space to do so. A small, manageable quantity of toys invites deep, creative play and engagement. What I love about this less is more approach – you spend less money because you don’t buy/replace toys, you spend less time because cleanup is quicker and your child is more creative. Win, win, win! 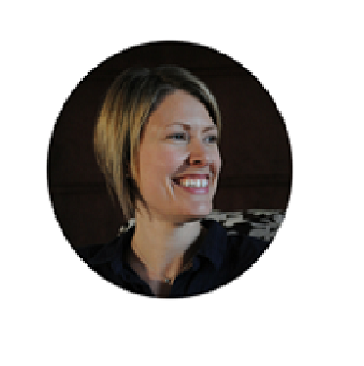 BIO: Karen Delano is a parent coach, educator, and mom of three. She shares tools and strategies that reduce kid’s challenging behaviors while helping moms slow down and simplify so they can live intentionally and be the mom they want to be. Wondering if your baby has a food sensitivity? Grab the FREE Video, Quiz and Worksheet Now!